Seventeen-year old Soonie is married to the ten-year old son of the local Korean medecine doctor. 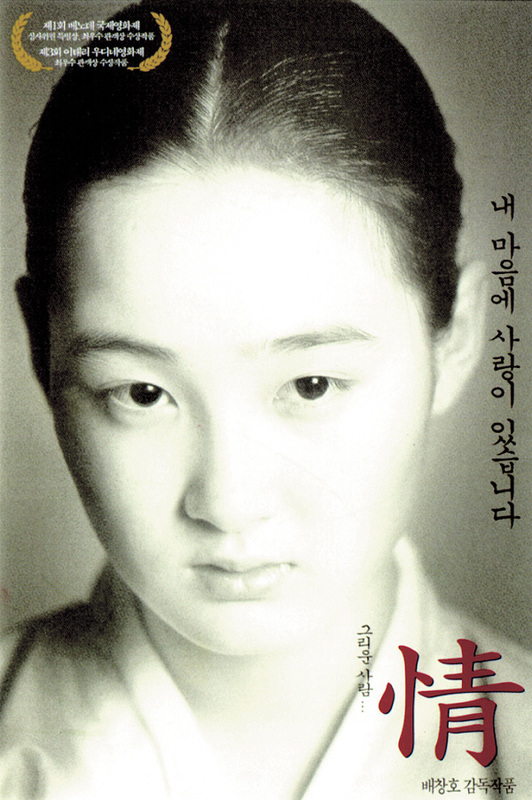 Married to a child, Soonie is subjected to the hard life of the traditional daughter-in-law. Ten years pass and her husband, who has gone away to study, returns with a stylish 'modern woman' dressed in Western clothes. When Soonie finds out that the woman is carrying her husband's child, she quietly packs her bag and leaves. The film is divided into five episodes, following her life. Masao Jan 04 2015 10:18 pm Very beautiful and touching story.